Tradebit merchants are proud to offer motorcycle service repair manuals for your BMW R1100RT - download your manual now! Bmw R1100rt R1100rs R850 / 1100gs R850 / 1100r * Diy Service / Repair / Workshop Manual (years: 1994 1995 1996 1997 1998 1999 2000 2001 94 95 96 97 98 99 00 01) - Download Now!! BMW R1100RT R1100RS R850GS R1100GS R850R R1100R* Factory Service / Repair/ Workshop Manual Instant Download! Bmw R1100RT / R1100RS / R850 / R1100GS / R850 / R1100R SERVICE REPAIR MANUAL 1994-2005 DOWNLOAD!!! 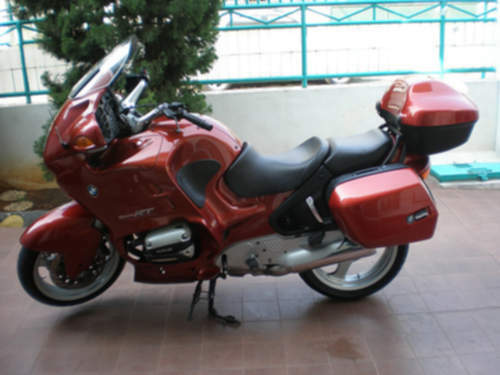 Bmw R1100rt / R1100rs / R850 / R1100gs / R850 / R1100r Motorcycle Service & Repair Manual (1994 1995 1996 1997 1998 1999 2000 2001 2002 2003 2004 2005) - Download! BMW K1100RT R1100RS R850 1100GS R850 1100R* Factory Service / Repair/ Workshop Manual Instant Download!